Whether it’s a national conference or a local mastermind group, there’s something special about getting together with real estate professionals to share ideas and learn new things. I always leave these events feeling motivated and inspired. It takes a lot of skill, resiliency and insight to lead a major city – especially one as vibrant as Denver. Mayor Michael Hancock, who’s been the CEO of the Mile High City for the past eight years, clearly has what it takes. During a recent interview for my podcast, he says he wakes up every day feeling humble, appreciative and privileged to fill the role. That’s a good starting point for any leader. As an entrepreneur, you have a choice to make: to buy a franchise or not to buy a franchise? To go it alone or to leverage the power of a network? To be in business by yourself or to be in business for yourself? In sales, it’s no coincidence that success almost always begins with conversation – big or small. 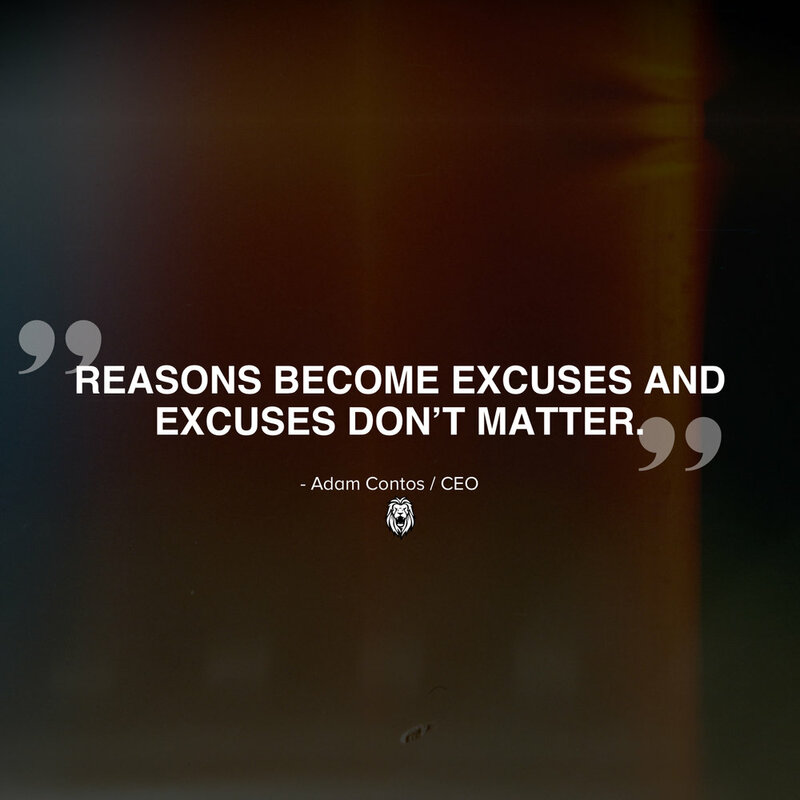 You’ve got to learn about the consumer, leave a lasting impression and deliver value. Doing so with clarity, consistency and passion brings you that much closer to the close. I’m a lifelong learner – I read, listen and observe as much as possible. Here’s a glimpse into what motivates me and what I’ve discovered along the way.. I used to run a SWAT team in my previous career. We’d kick in doors, blow things up, save people. Now, as the CEO of RE/MAX Holdings, Inc., my professional life is completely different. My approach, however, remains the same. My goal always is to break down barriers, blow up conventional thinking, and help as many people as possible achieve success. It defines who I am as an entrepreneur. 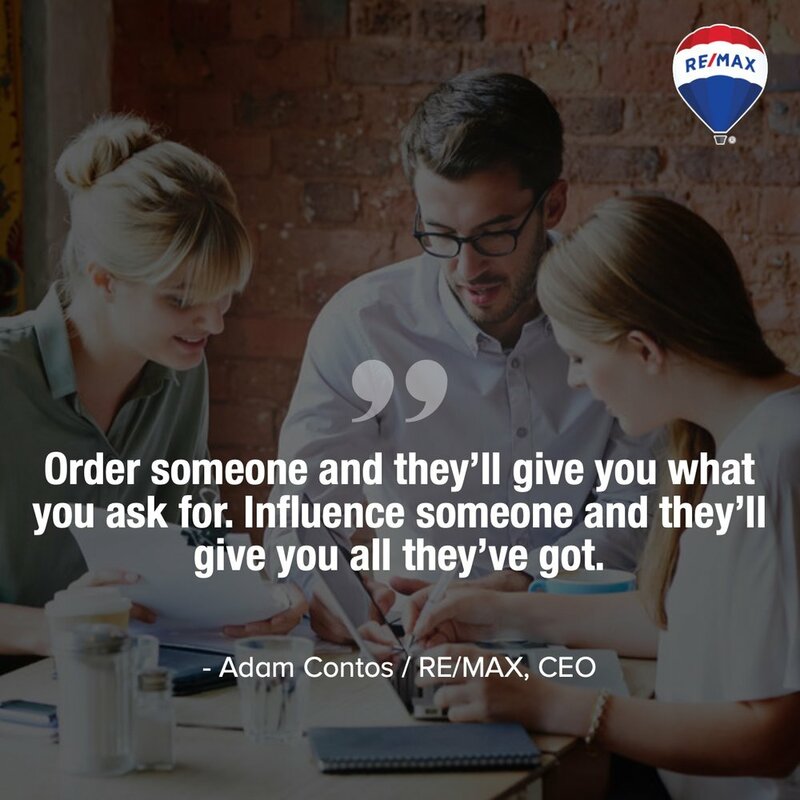 It’s how I choose to lead RE/MAX, the top brand in real estate; Motto Franchising, the first national mortgage brokerage franchise in the U.S.; and booj, an award-winning real estate technology company. 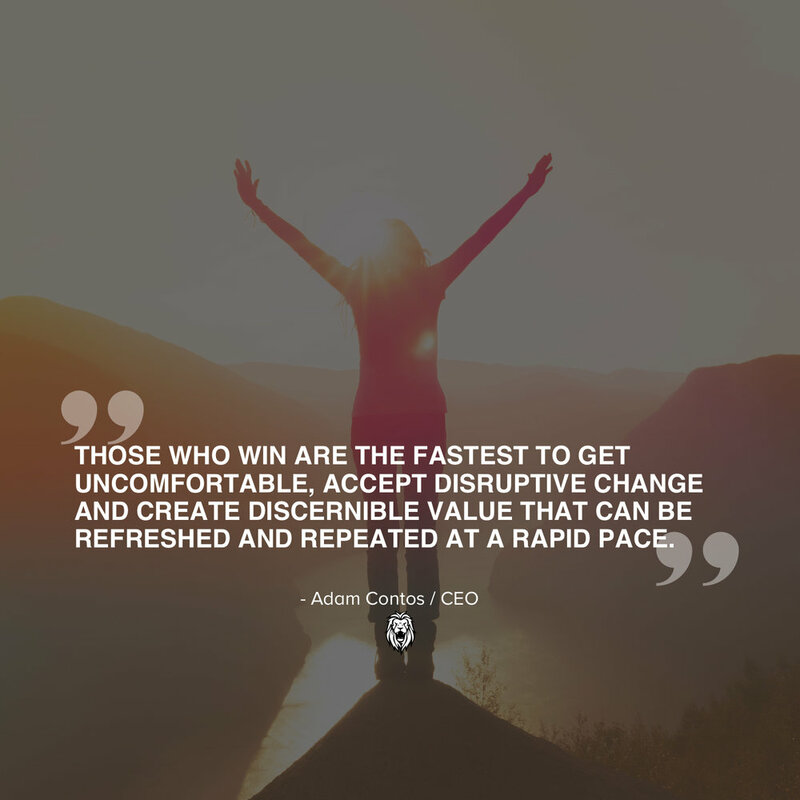 It’s why I choose to start every day with a win – to create habits and build momentum while working toward better opportunities for those I serve. 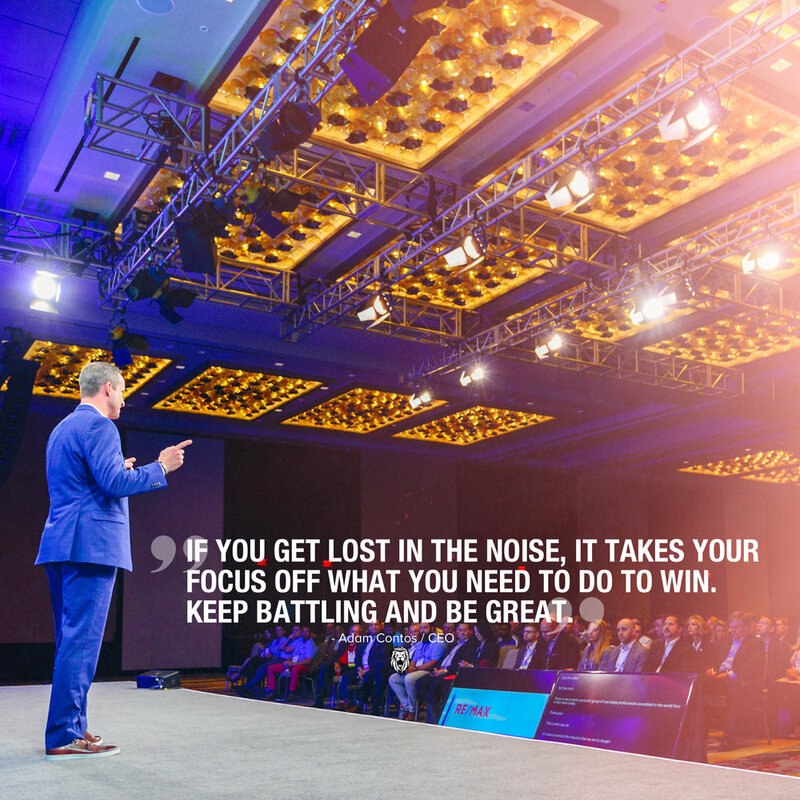 In my experience, leadership is about mindset – about being a “we” rather than a “me.” It’s about knowing when to break the rules, why it’s important to challenge the status quo, and how to inspire others to achieve their own greatness. When I first entered RE/MAX World Headquarters in 2003, I did so as an independent contractor. 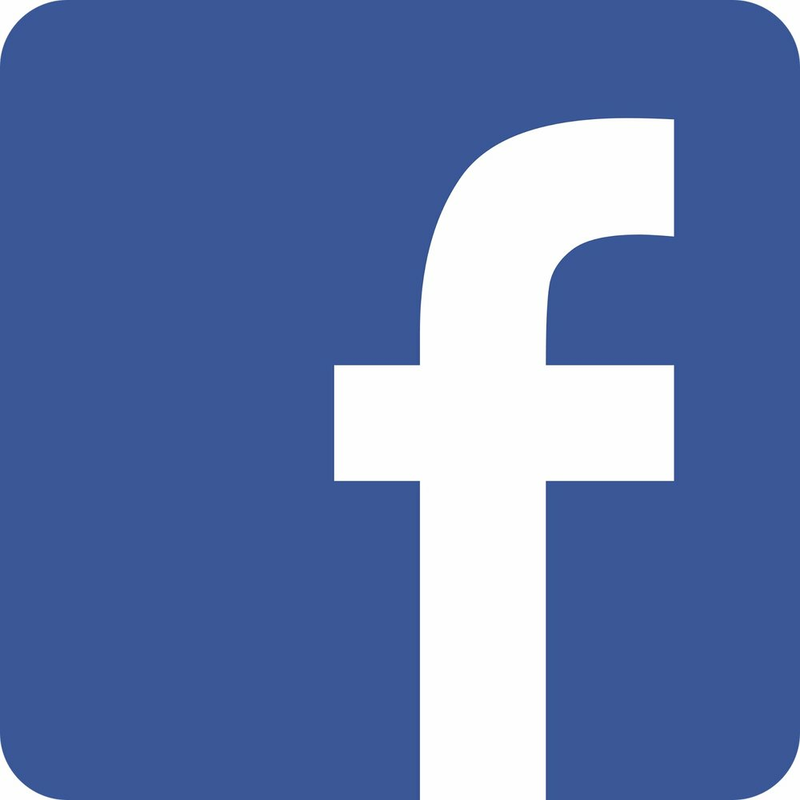 I had served in the United States Marine Corps Reserves and with the Douglas County (Colorado) Sheriff’s Office. But I believed in creating the success I wanted. So I did. I developed S.A.F.E.R, Safety Awareness for Every Realtor, and presented the training program across North America. 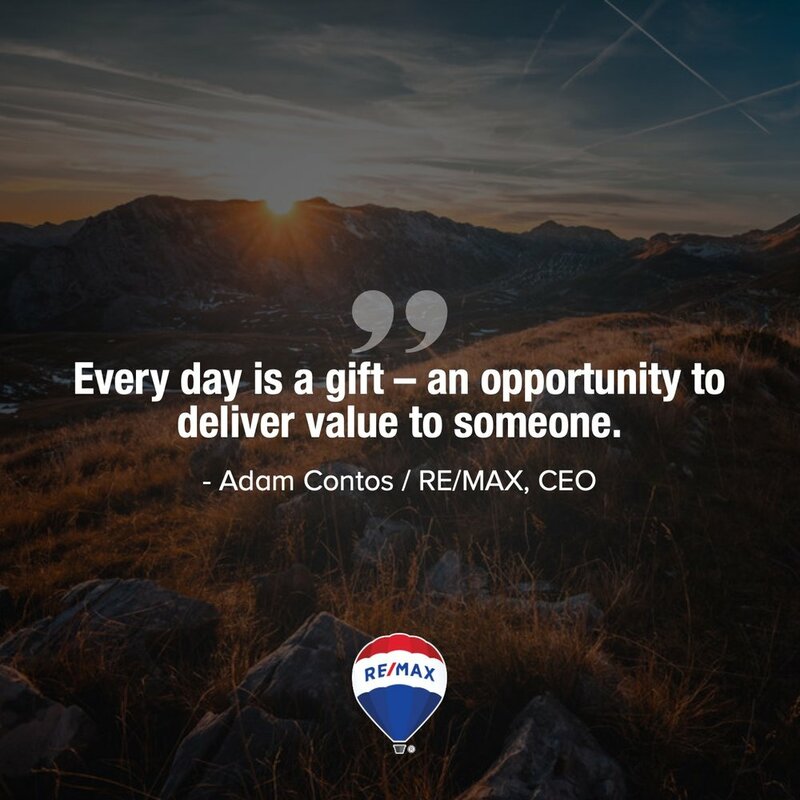 It brought me to RE/MAX, where I’ve been for the past 15 years and have served as CEO since early 2018. From the beginning, it’s been a perfect fit, in no small part due to the company’s and my shared mindset of constant improvement. If anything, my career is proof there’s power in charting your own course but finding your North Star. In the Marines, I learned that there’s a better system for everything. In law enforcement, I learned to outsmart my opponent by changing my approach. In business, I’ve learned that small achievements add up to big accomplishments. It’s all contributed to who I am. I’m a CEO. A volunteer police officer. A firearms instructor. A father and a husband. And in everything I do, I start with a win. Start With A Win is recorded on the 12th floor of the RE/MAX World Headquarters in the Denver Technological Center in Denver Colorado.